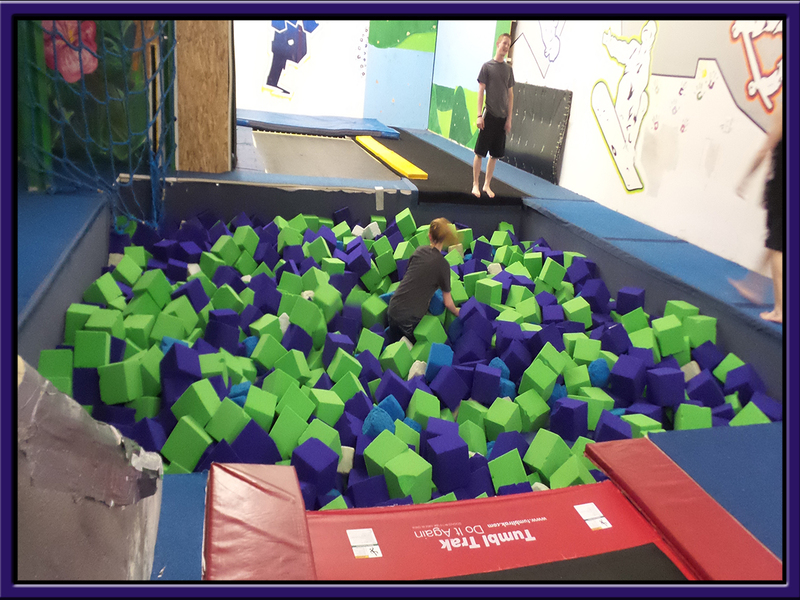 Randy’s Tumbling and Xtreme Fun – Everything you need to foster a fun fit lifestyle. 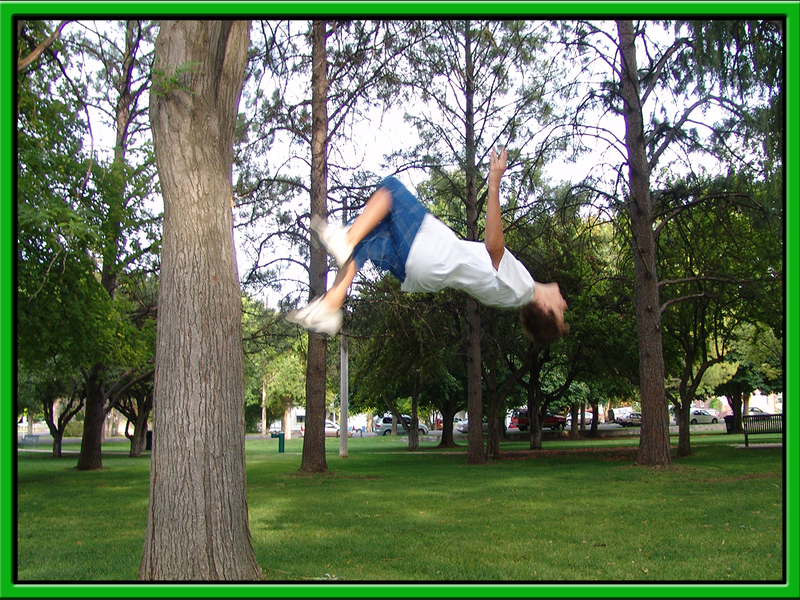 With 40+ years experience Randy is a great professional in the gymnastics and fitness area with specialization classes in Advanced Tumbling, Youth Instruction and Trampoline. 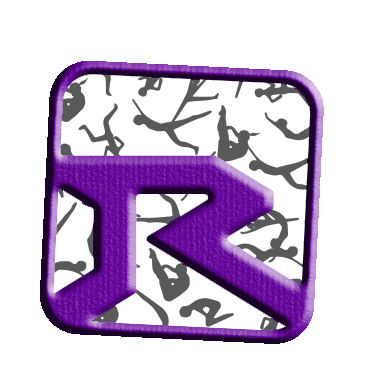 With 8+ years experience Tyson is a professional skier with NorAm and stuntman. 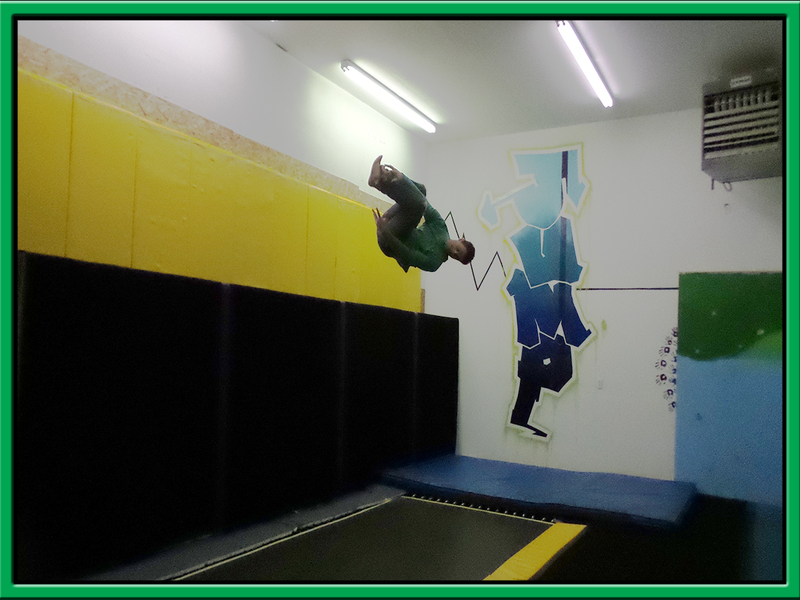 He coaches our tumbling classes as well as Skiing and snowboard, trampoline, and parkour. 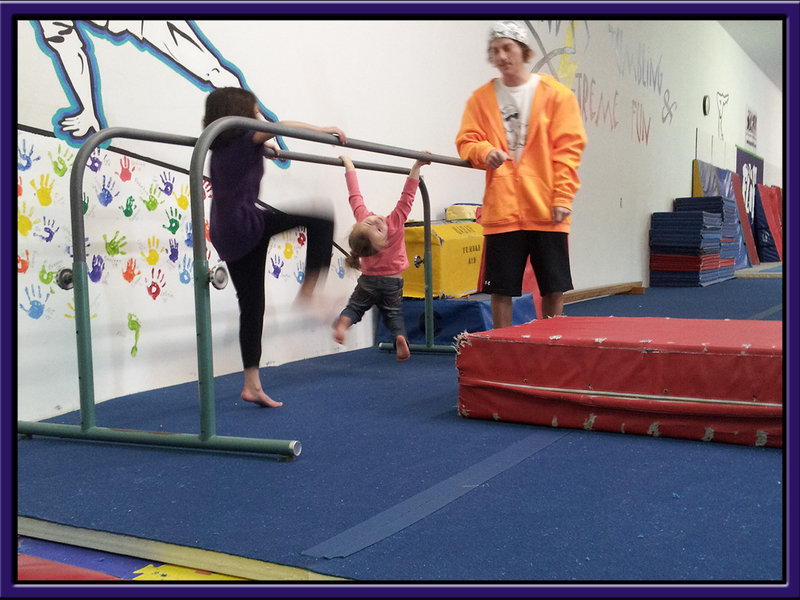 Maddie is a great tumbler and trainer with 4+ years experience. 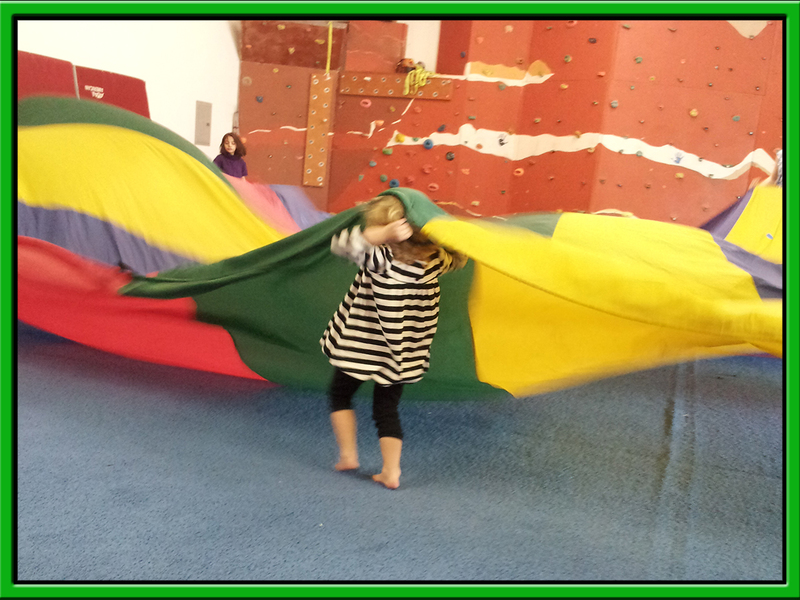 She coaches tumbling classes from beginner to Advanced and power Tumble. She is fun, enthusiastic and an excellent teacher. 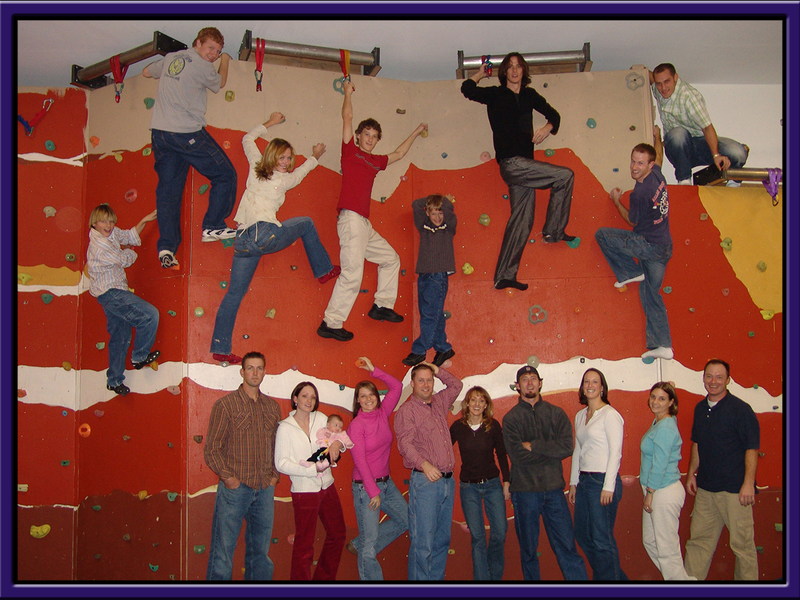 Randy’s Tumbling and Xtreme Fun is a gym dedicated to your fun fit lifestyle. 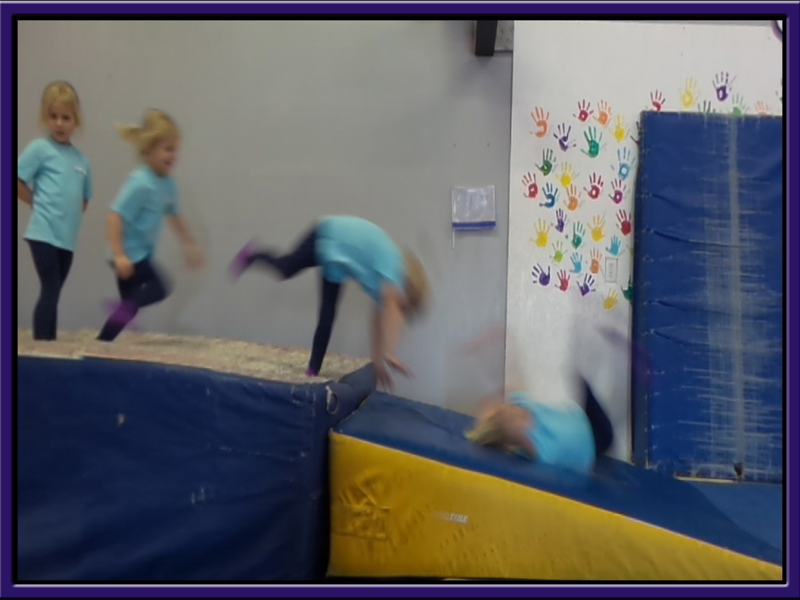 Tumbling isn’t just for gymnasts any more, it is a skill that can enhance any part of your life should you choose to.